'I'm supposed to be dead!' Canvey Island's Dr Feelgood guitar legend Wilko Johnson was diagnosed in late 2012 with terminal pancreatic cancer. However, despite the doctors' worst predictions, he continued to perform with a new lust for life and even made the most successful album of his career 'Going Back Home' with the legendary Roger Daltrey. Following that album's remarkable success he announced that thanks to a third opinion from a doctor moonlighting as a rock photographer and life-saving surgery, he was now cancer-free. With customary humour Wilko said of this late-career resurgence, "Man, there's nothing like being told you're dying to make you feel alive." 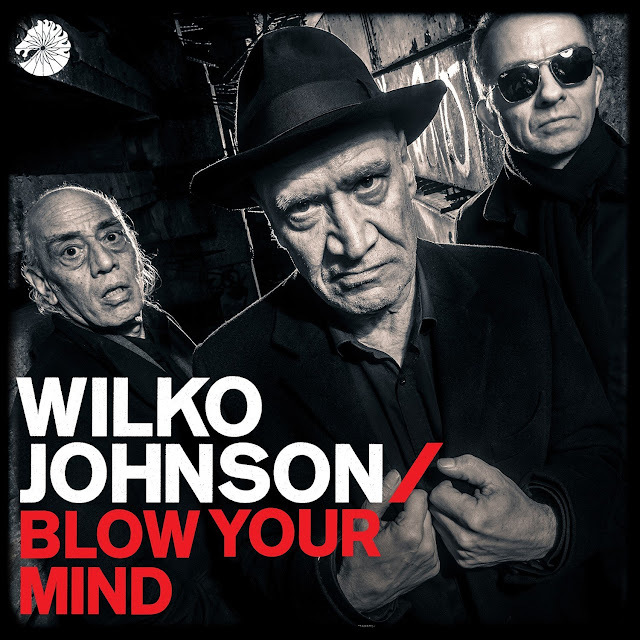 'Blow Your Mind' is Wilko's first album of new material in 30 years, and is the sound of a man feeling very much alive. Joining Wilko on the album are his long-standing band; Norman Watt Roy on bass and Dylan Howe on drums along with producer Dave Eringa who worked with them on the gold-selling album 'Going Back Home' with Roger Daltrey. Describing the record as 'The album I never thought I'd get to write' it deals with the trials and tribulations that he faced in the last five years, songs such as Marijuana and Take It Easy deal very directly with the terminal diagnosis he was given. Speaking about the first sets of lyrics that he'd written in three decades Wilko says, "It's tricky when you get to seventy years old, because what am I supposed to be singing? 'I love you, baby, but you done me wrong?' Come on! That's kind of a problem. But I never thought that I'd be the sort of person to write songs about different sorts of real-life experiences until I got sick." Anyone expecting that Wilko's particular brand of R&B to be softened by such heartfelt lyrics is in for a surprise, if anything his guitar style of 'the chop' as he calls it, is even more aggressive. The introspection of some of the tracks on the album is more than balanced out by the good time upbeat party feel of the title track, Beauty and I Love The Way You Do that have the urgency of Wilko's earliest work with Dr Feelgood. On going back into the studio after everything that he'd been through, Wilko has this to say about the 12 tracks that make up 'Blow Your Mind,' "I didn't really intend to ever use them and, obviously, I didn't know if I'd ever get back into the studio. One of those songs, that's a reflection of that time, about sitting around the house at night knowing that death's coming; we've recorded it, and it'll be on the album. 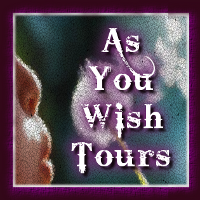 It's actually quite a cheerful one, too!" Producer Dave Eringa puts it succinctly, "I never expected to be making another Wilko Johnson album after 'Going Back Home' but what a pleasure & a privilege it was to be able to capture Wilko's first new songs for 30 years! He is one of music's true gentleman - literate, intelligent, and articulate but still rock'n'roll as f***!" Born on Canvey Island in 1947, Wilko studied English at Newcastle University before doing a bit of travelling and had aspirations to be a teacher before rock and roll came calling. Wilko was lured into music by his first Fender Telecaster, bought from a music store in Southend, Essex and soon became the strutting, grimacing, six-string rhythmic powerhouse behind Lee Brilleaux in Dr Feelgood. Throughout the mid-70s, Wilko duck-walked his way across countless stages and venues in the UK with Dr Feelgood in the vanguard of the pub rock movement, performing the gutsy down-to-earth rock and roll that was a welcome antidote to prog-rock. His influence was felt in bands up and down the country, and later in the emergent punk revolution (Joe Strummer of the Clash bought a Tele after seeing Wilko play). Dr Feelgood had four successful albums in Wilko's time, followed a busy creative period playing in an early incarnation of the Wilko Johnson Band, the Solid Senders, before he joined Ian Dury's band The Blockheads, in 1980. All through the '80s, '90s and into the new millennium he continued to gig in the UK, Europe and Japan. But it was when Julien Temple's award winning Oil City Confidential came out in 2009, with Wilko emerging as the film's star, that the world once again sat up and paid attention to his extraordinary talent. His career took another twist in 2010, when he was offered an acting part in the hit series Game of Thrones, playing the role of mute executioner Ilyn Payne. He appeared in 4 episodes shown in 2011 and 2012. In 2015, Wilko and Julien Temple teamed up again for the documentary 'The Ecstasy Of Wilko Johnson,' a film, which explored Wilko's diagnosis of terminal cancer, and the unexpected reprieve that followed. 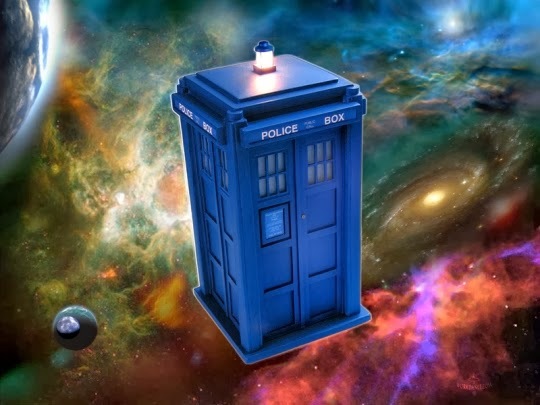 The film would become quite the hit, captivating audiences whether they saw it on the big screen or on BBC 4, and earning a 'Kermode' award in 2016. Wilko's new memoir, 'Don't You Leave Me Here' was published in Spring 2016 via Little, Brown. One of the most in demand bass players of his generation and was virtually the in house go to guy for the legendary Stiff Records playing on tracks by Nick Lowe Rachel Sweet and Jona Lewie as well being a founding member of Ian Dury and The Blockheads and his sessions for the likes of The Clash and Frankie Goes to Hollywood, Madness, Nick Cave, Roger Daltrey and Viv Albertine. Dylan has played with a great array of artists from Ian Dury and the Blockheads, to his dad Steve Howe as well as playing with Nick Cave, Damon Albarn, Ray Davies, Paul McCartney, David Gilmour, Beth Gibbons, Gabrielle, and Hugh Cornwell. In 2014 Dylan released his highly acclaimed new album: Subterranean - New Designs On Bowie's Berlin. A radical new take on the instrumental cuts from David Bowie's 1977 albums "Low" and "Heroes". Which received the official endorsement from David Bowie himself – stating, "That's a top-notch album you've got there. Really."